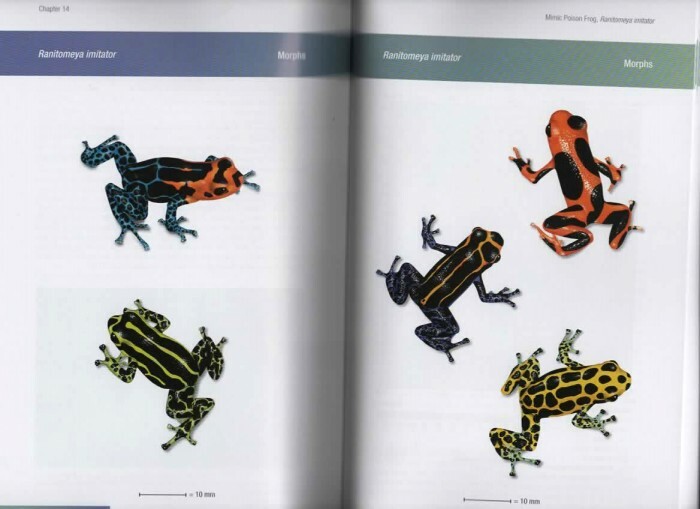 Aposematic Poison Frogs (Dendrobatidae) of the Andean Countries describes species occurring in Andean countries in full colour. 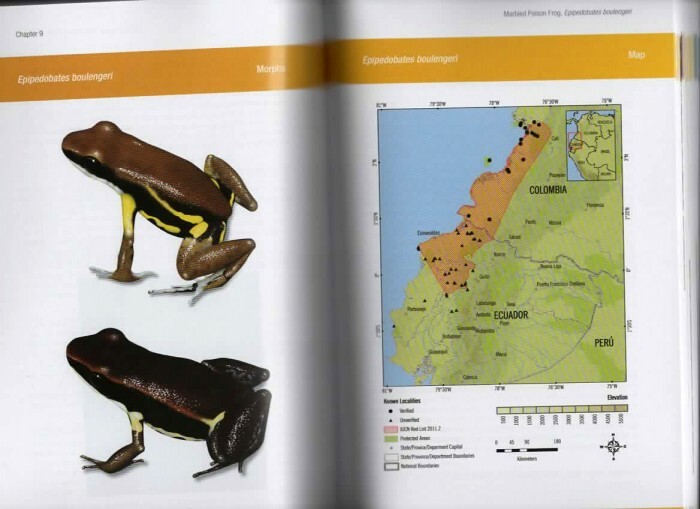 Students and professionals from over eight countries and dozens of institutions and universities collaborated to detail the life history of each Andean countries poison frogs from high elevation cloud forests, down into the tropical rainforest lowlands.Each species account begins with a genus page. Then the authors and their affiliations top each account page that includes name or names. 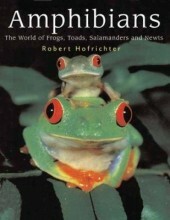 These cover commonly used names, scientific names, the specific epithets and the vernacular names - meanings of which are explained for each poison frog species. 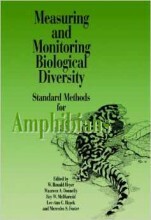 "Taxonomic Comments" begin with the description or discovery of the species and discusses taxonomic placement and arrangement over time to the present understanding of this species relationships, and sister species are noted when known. "Identification and Description" discusses adult sizes, appearance, and notes the colour and pattern of the many varied morphs. 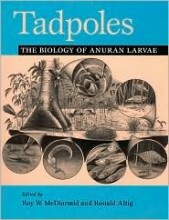 "Identification and Description of Larvae and Froglet" describes the tadpoles in detail when known, and the appearance of the froglet when known. 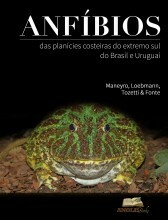 "Similar Species" helps discriminate between similar or confusing-in appearance-species. 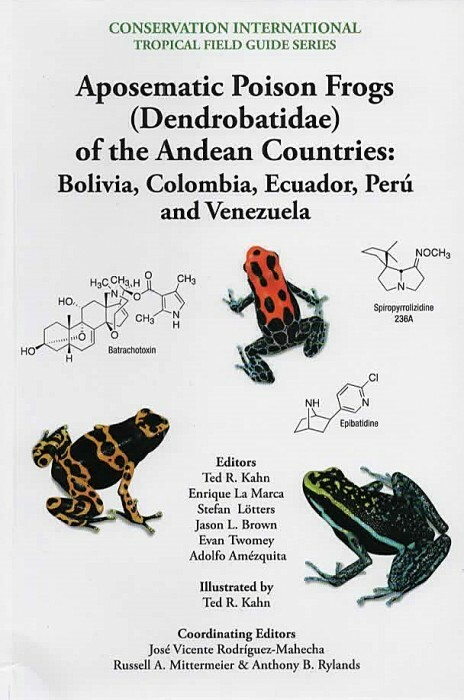 "The Alkaloid Profile" summarizes the alkaloids known from that species, and a lengthy Appendix II lists all known alkaloids found in all evaluated Andean poison frog species (many unpublished). 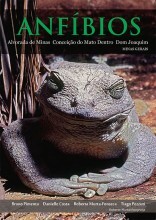 "Natural History and Ecology" covers behaviors, and activities that will assist the guidebook user in locating and observing the species in situ. "Calls and Vocalizations" include detailed call information and if other vocalizations are used, they are mentioned i.e. release versus advertisement calls (several published for the first time). A section on Reproduction covers the mode used, how many eggs are laid, parental care, and larval deposition sites and diet when known. 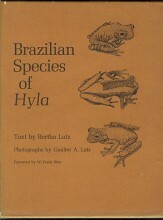 "Distribution" covers the species range, indicating if the species is endemic. "Threats" address pressures the species faces on a case-by-case basis. "Conservation Status" indicates the current IUCN Red List status and when deemed appropriate the authors suggest reassessment and present the justifications. Protected areas where species are known to occur are noted in many cases. 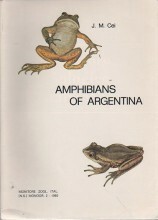 Aposematic Poison Frogs of the Andean Countries	Imagem de acervo, meramente ilustrativa.